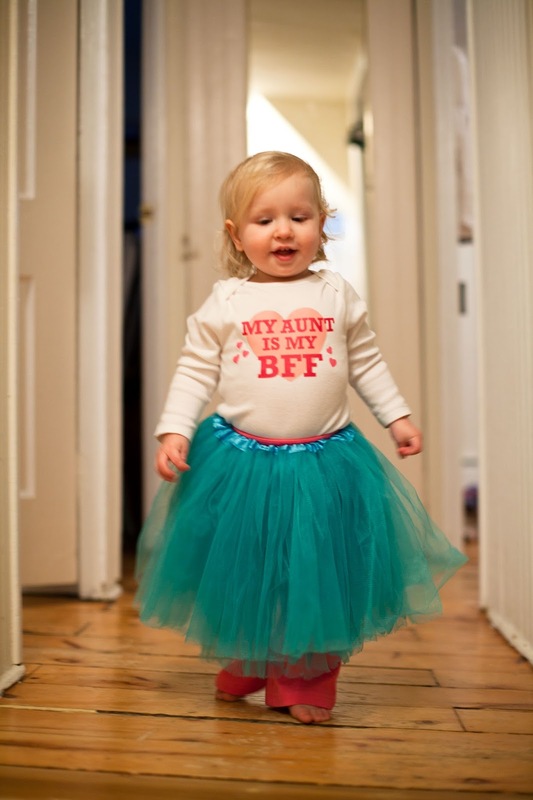 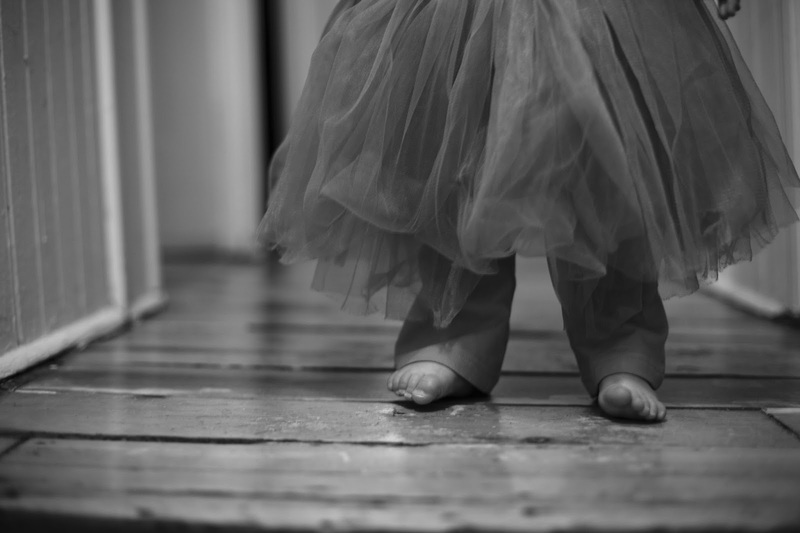 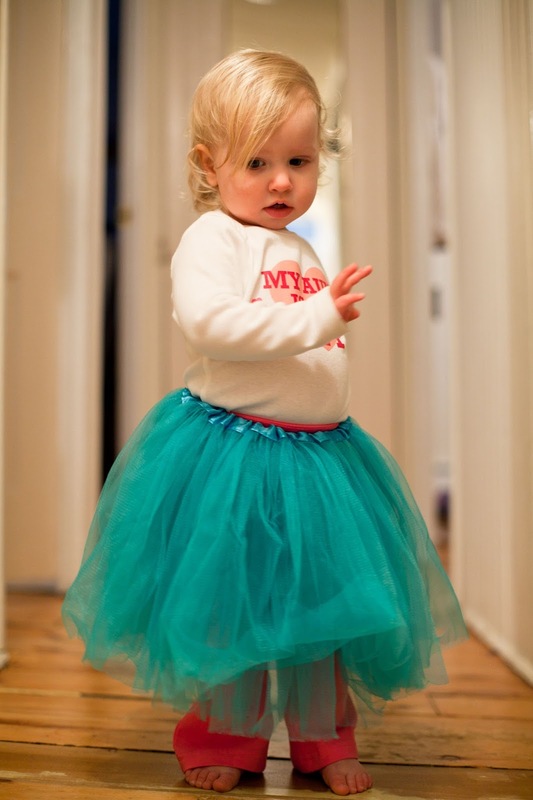 I never thought I would think a tutu was so cute until Ellie got one from one as a Christmas gift. 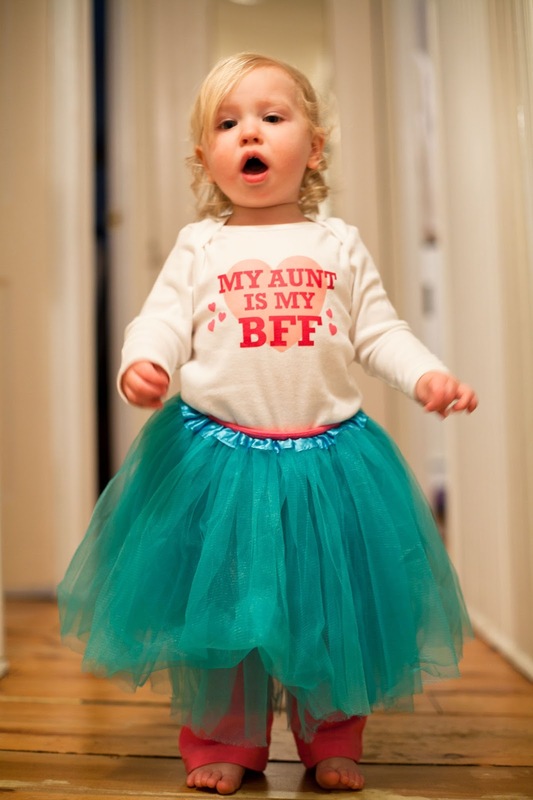 Seriously can't handle the cuteness! 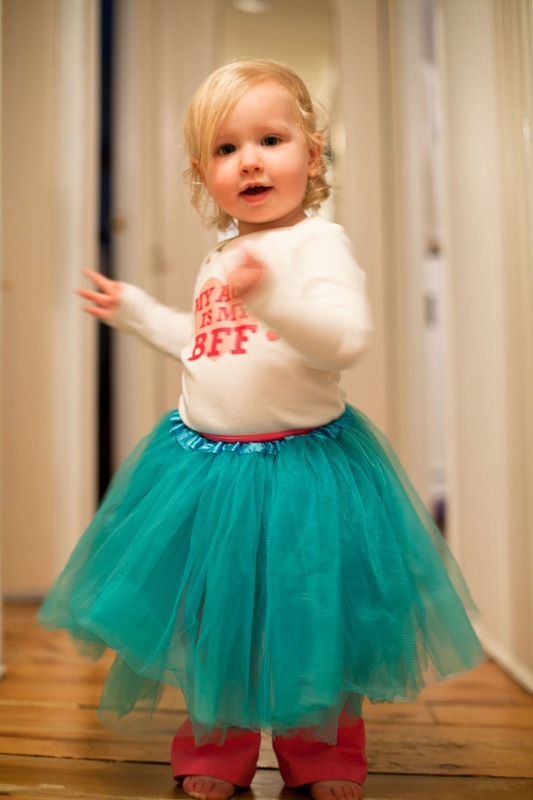 Ellie hasn't figured out the spinning technique yet, but she loves wearing the tutu anyway.